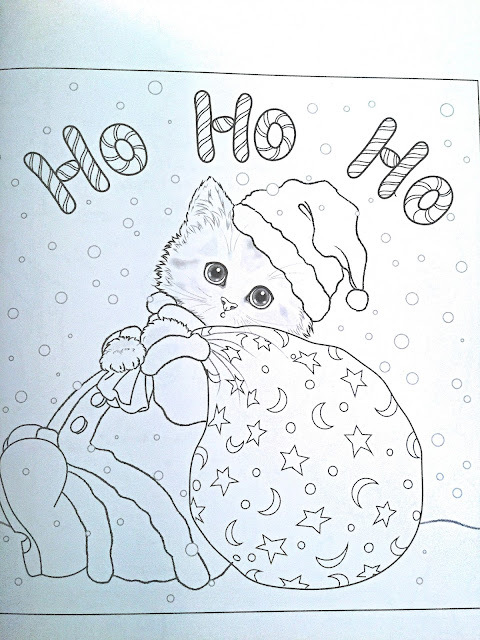 Fox Chapel Publishing is pleased to announce the arrival of two new Christmas coloring books, featuring the artwork of several award-winning artists. 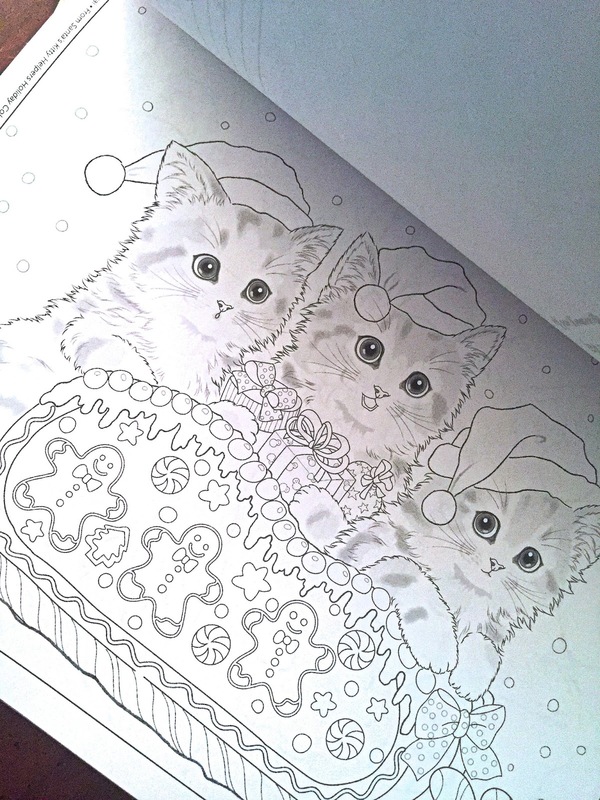 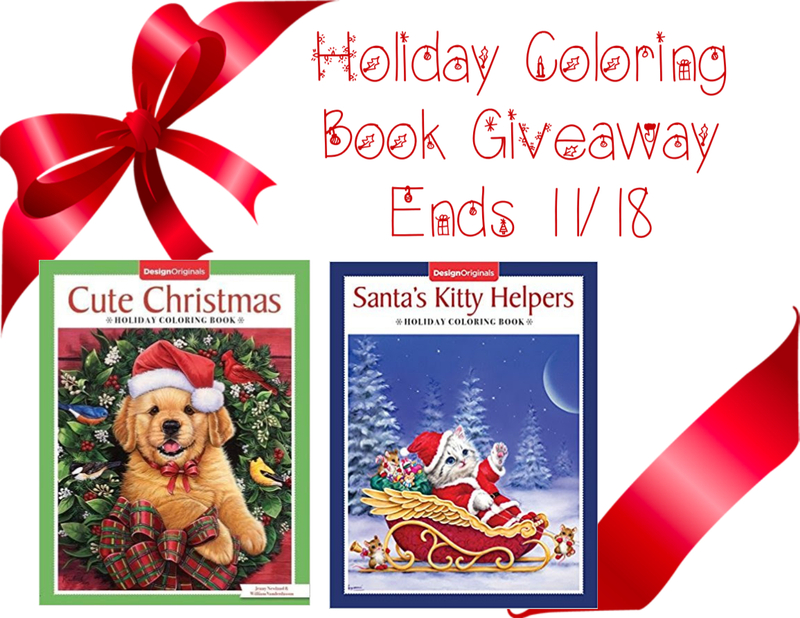 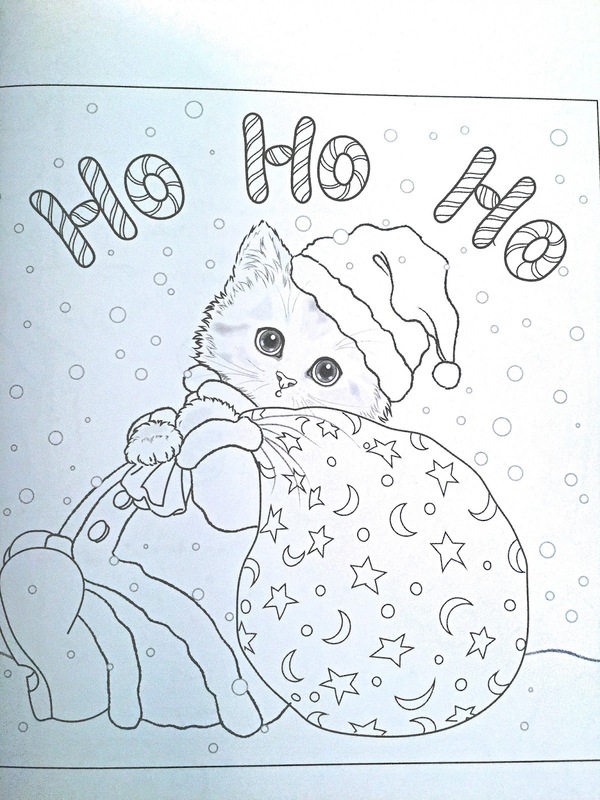 Cute Christmas Holiday Coloring Book by Jenny Newland and William Vanderdasson and Santa's Kitty Helpers Holiday Coloring Book by Kayomi Harai join Fox Chapel's imprint Design Originals to help ring in this holiday season! 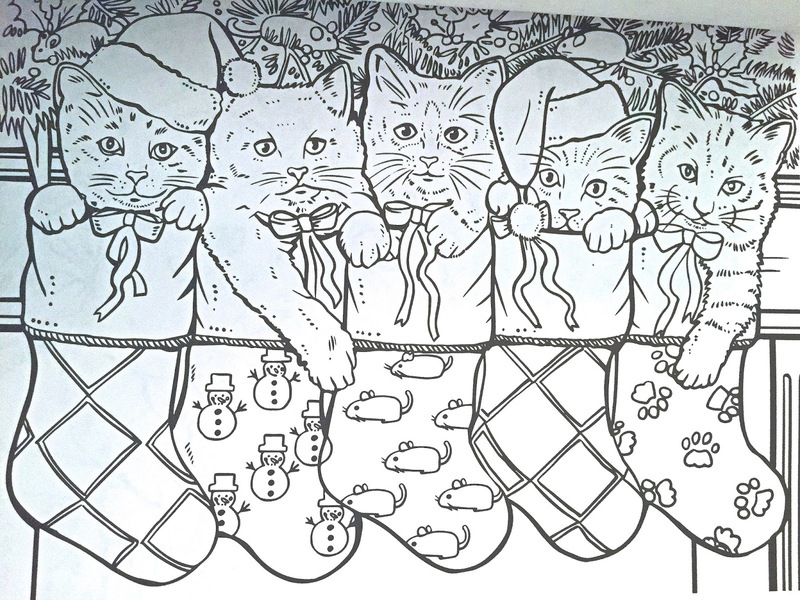 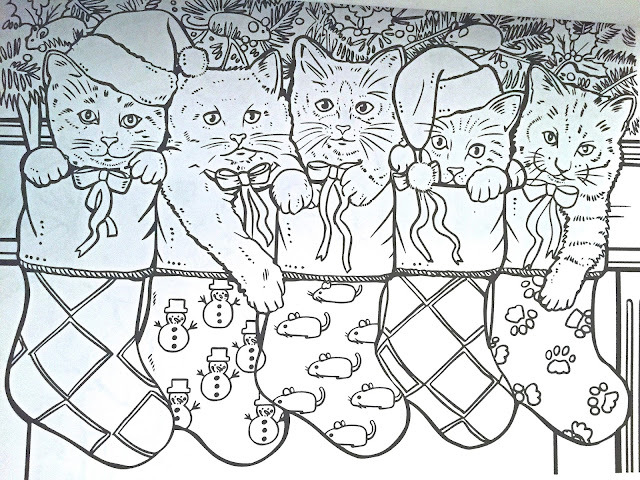 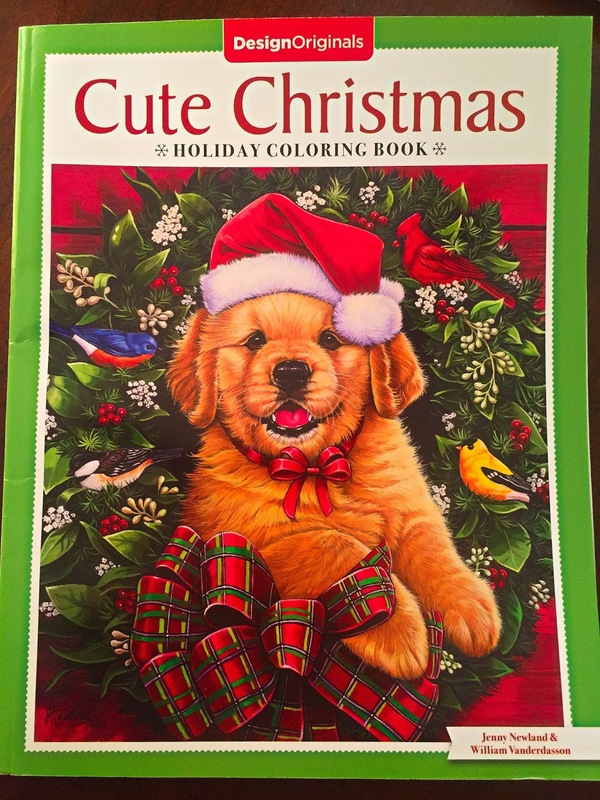 In Cute Christmas, have yourself a furry little Christmas with this heartwarming coloring book featuring happy pets in festive settings. 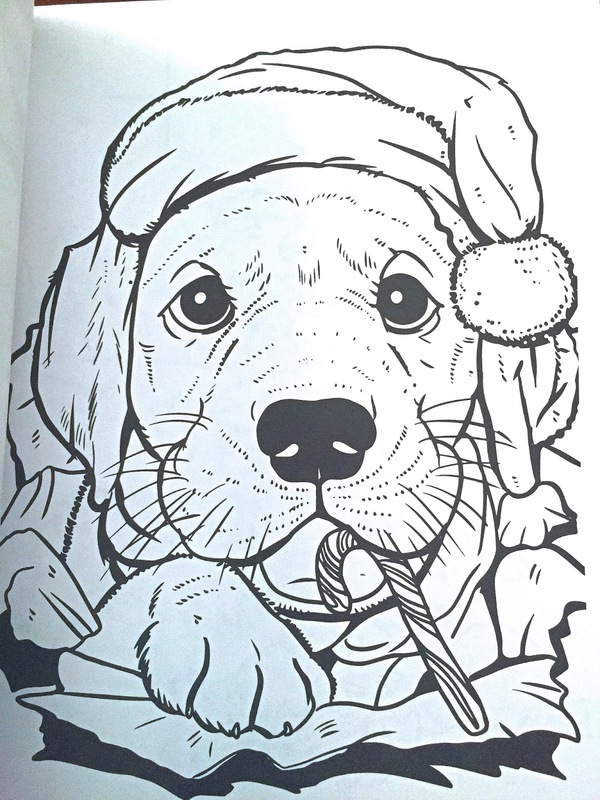 Feel the stress of the holidays vanish as you focus your your mind on the sweet expressions of these beloved creatures. 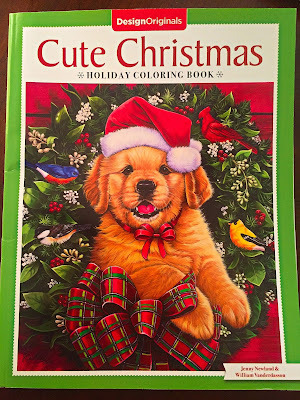 The 411: What I love about these books besides the adorable illustrations ready for you to color is that the pages are perforated and one sided. They are easy to remove which means loads of colored pages for mom and grandma's fridge. 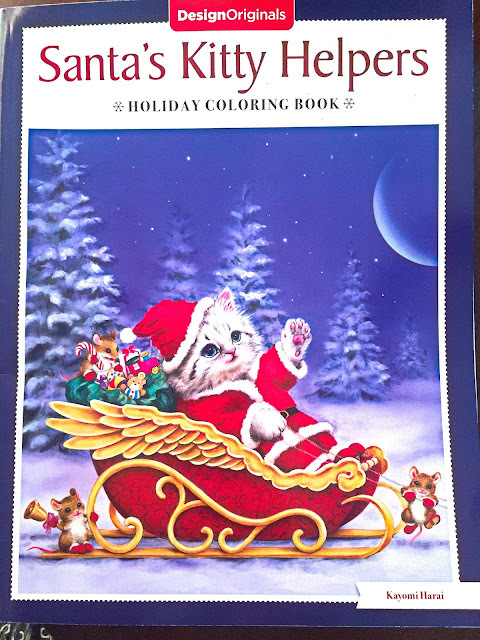 We love using our gel pens on coloring books but you can also use crayons, colored pencils and markers to color the pages. Look at the eyes on these animals. Are they not the cutest? 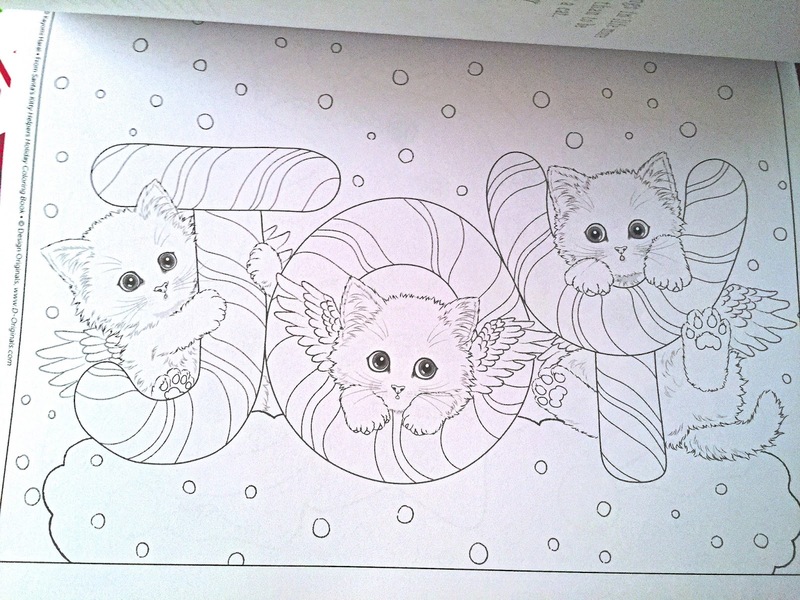 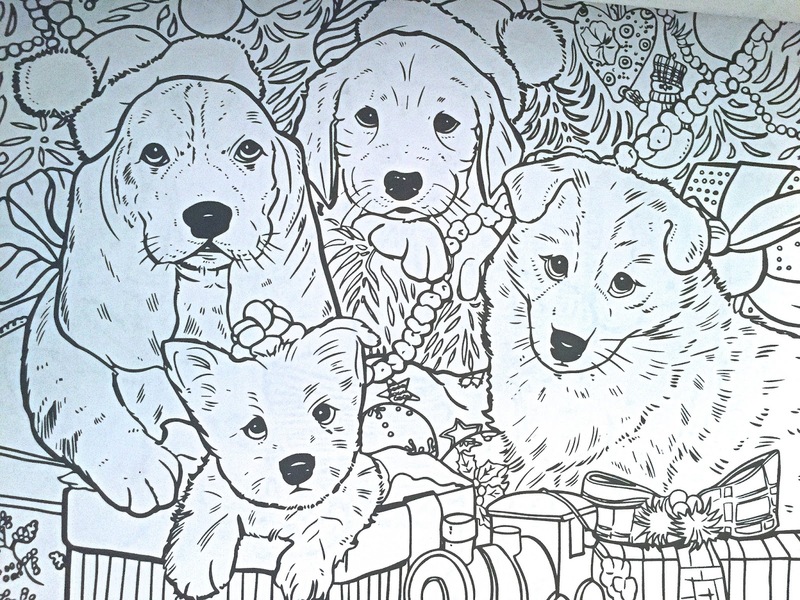 We are animal people and cannot wait to sit down and color.